Martial arts classes in Fairport, NY. Teaching traditional martial arts, self defense and life skills through our karate & jujutsu classes. 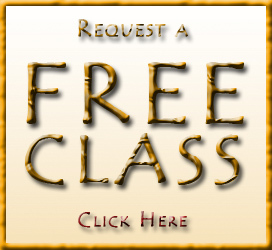 The best way to find out about one of our programs is to try a FREE class. This is the way I would have like to have learned martial arts from the beginning. Not just about the physical techniques, but the mental understanding of what a person needs to have when defending themselves. I feel so fortunate that you are teaching our kids! I am continually impressed with you and your dojo! 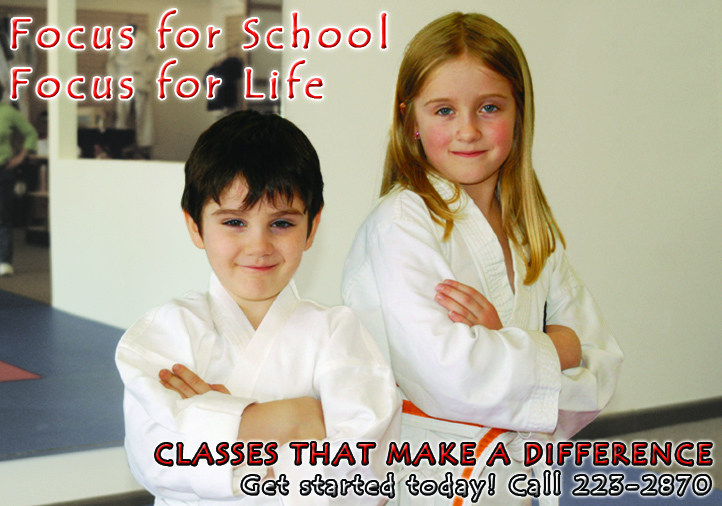 We offer two separate martial arts programs at our Fairport location, serving the Rochester area! Choose between karate, jujutsu or do both! Each class has a different feel. Choose your program and click on the link below. 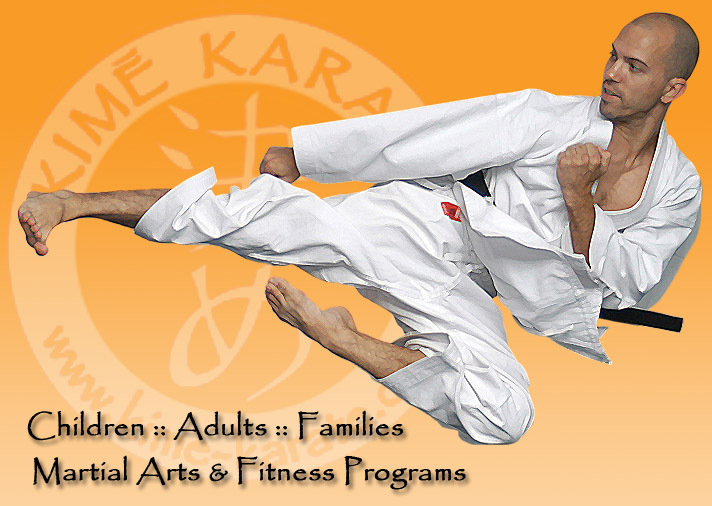 Kids Karate classes in Fairport, NY. Age appropriate martial arts, self defense and anti-bully skills! Kids have fun, stay active and learn incredible skills that stay with them like focus, respect & confidence! Ages 4 and up! Adult Karate students improve fitness & coordination while learning some incredilble skills! Traditional martial arts training influenced by modern training concepts. Our adult karate program is an incredibly well rounded program that produces incredible self defense skills! Our adult jujutsu class in Fairport focuses on controlling your attacker and defending yourself on the ground. Use leverage and positioning to successfully control a larger opponent! A killer workout that will get you in great shape! Start with a Trial Program! The best way to find out how awesome our classes are is to try them. Call 223-2870 to set up your first class! 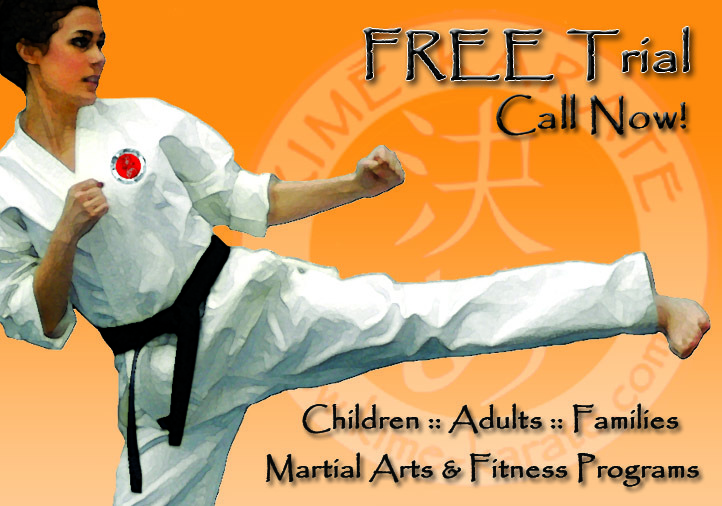 Get in touch with us to find out how our martial arts programs can help you and your family! Set up your two week trial and see what a difference we can have on your success! We look forward to talking to you! Thank you for joining the Kime Karate mailing list. We will keep you informed about current events and information that can positively impact your life. Stay healthy & safe!